An intimate album full of meaning, recounting interwoven memories and dreams, intense moments of life filled with feelings and emotions, destabilizing, upsetting and delicate, an exploration of the senses and the spirit. 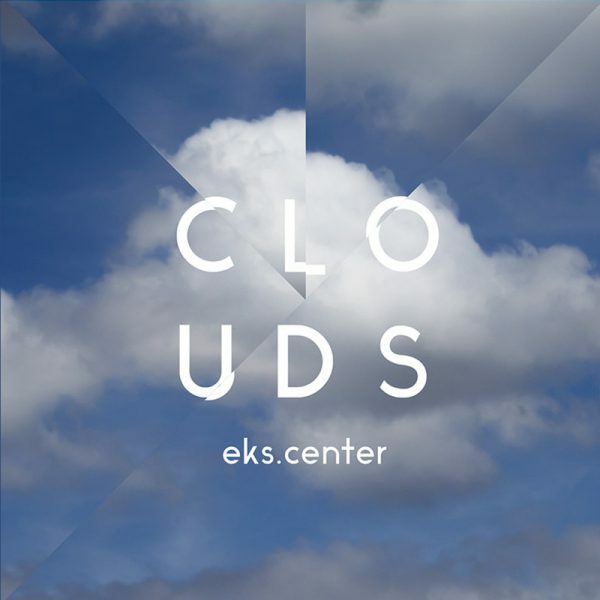 “Clouds”, or the head in the clouds, this is how the last production of EKS.CENTER can be defined. An intimate album full of meaning, recounting interwoven memories and dreams, intense moments of life filled with feelings and emotions, destabilizing, upsetting and delicate, an exploration of the senses and the spirit. 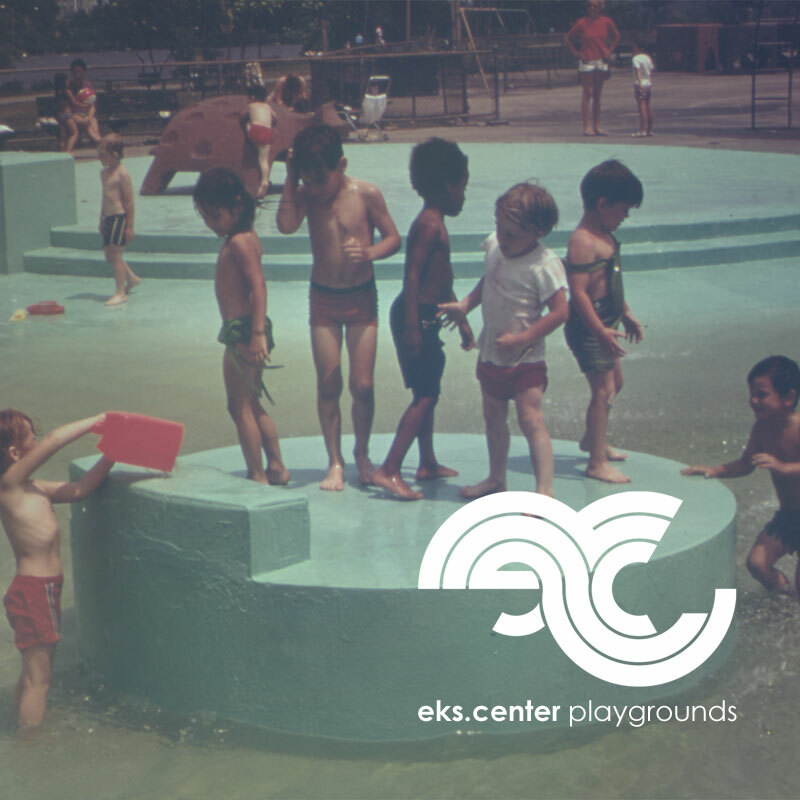 This third album evokes a certain maturity in the work of EKS.CENTER, inspired by various musical horizons, in constant evolution and sound research. 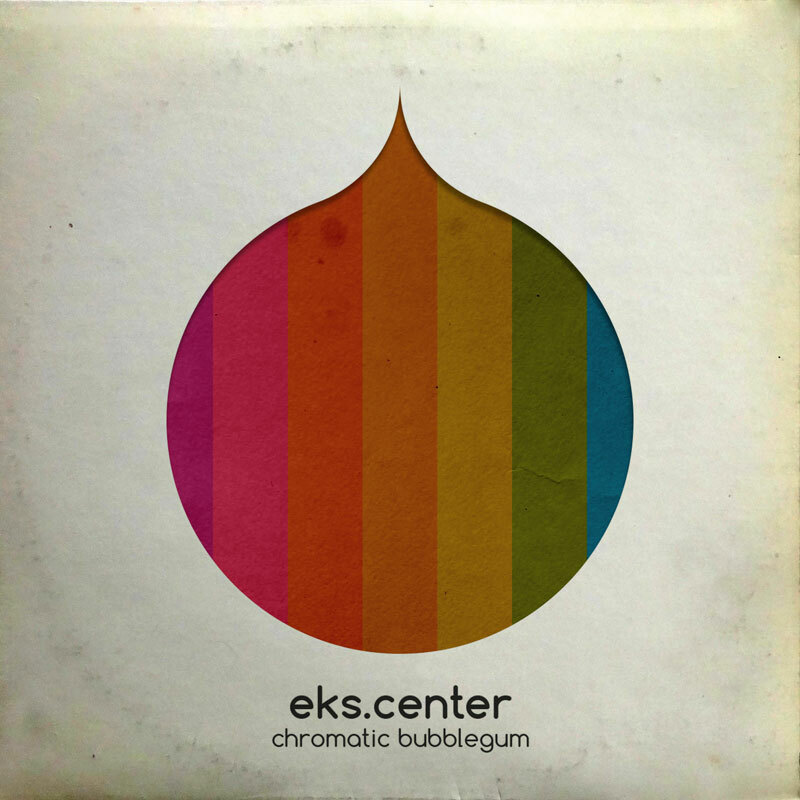 The refined and transcendent melodies mixed with deep bass and complex rhythms attempt this time a more current approach, although the use of analog vintage sounds are always in the spotlight, and create throughout the 11 tracks of this album a cinematic and urban universe, sometimes burning, both dense and ethereal. 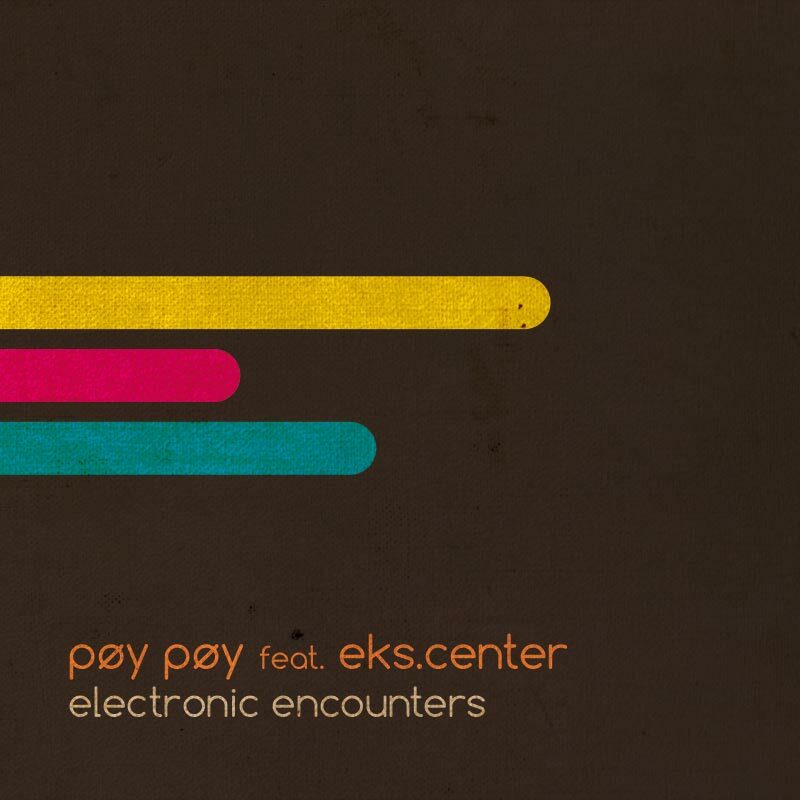 Launched in 2008, EKS.CENTER is a one-man project creating melodic and rhythmic electronic music on the edges of Kraftwerk and Aphex Twin, influenced by IDM, bass music, New Wave and Detroit techno while drawing inspiration from urban culture, cinema, art, technological progress, etc. The story begins at the very start of the eighties in the East of France, bordered by Belgium, Luxembourg and Germany, in a town surrounded by a vast industrial valley. While still a child, David Vallée discovers electronic music, feeding on sounds and early music videos primarily springing from the UK, Germany or the USA. He first starts experimenting with electronic music in 1984, producing a limited number of melodies based on frightful sound snippets. 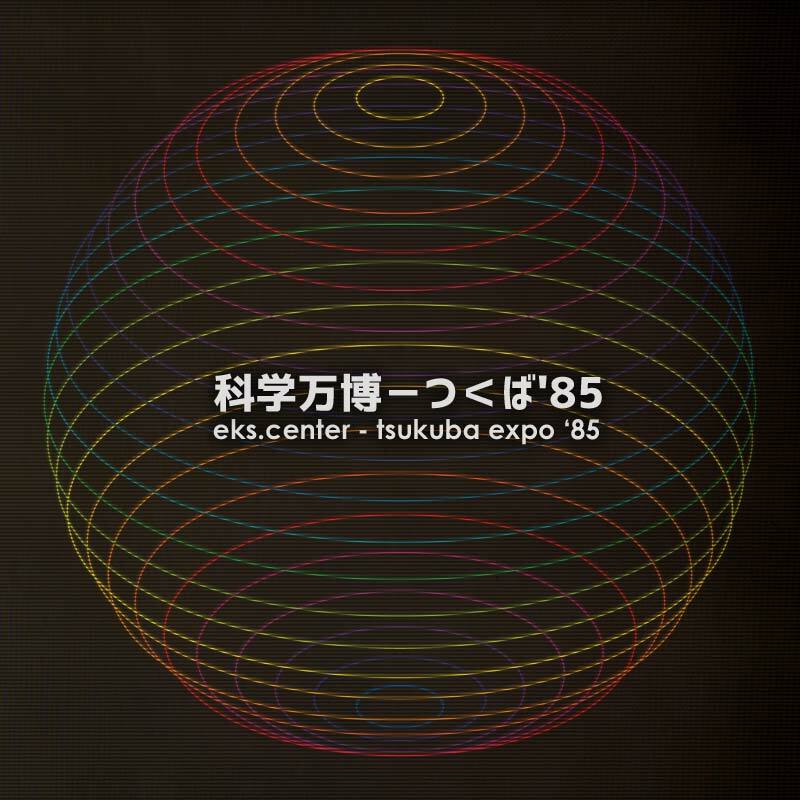 In 1988, more elaborate compositions take form. Immersed at the time in New Wave and acid and house music from Detroit, David creates rhythmic tracks mixing bleeps and microchip sounds. A few years later he steps into the realm of rhythmic and industrial experimental music, suffusing it with his own electronic influences to finally launch in 1996 a new project called LITH. The project gains worldwide recognition among the circle of influence of the electronic music scene and is still going to this day.